“When I started developing my product I had a clear vision of what I wanted it to look like. I had several other companies tell me I couldn’t produce it in specific designs or colors. I’m so glad I found BeraTek. They allowed me to produce my product exactly as I envisioned it. BeraTek provided solutions where others simply said no. Kelsi presented us with an innovative take on a lipstick tube set to change the way lipstick/lip liner are purchased. 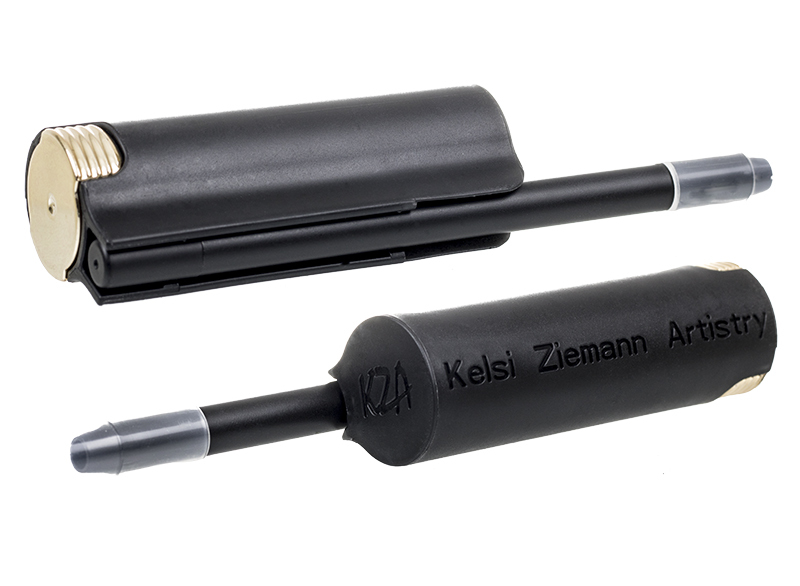 We worked with KZA to develop & manufacture a lipstick tube designed to capture a common lip liner. Shopping for that perfect lip liner to match your lipstick has just gotten that much easier. KZA sells lipstick and lip liner bundled to simplify the way you shop and to ensure that perfect match everytime.